In the earlier era of DevOps, numerous open source and business tools have developed to maintain infrastructure automation and configuration management. The most popular open source tools to automate infrastructure configuration are – Chef, Puppet, Docker, Ansible, Bcfg2, CFEngine, and Vagrant. They can be utilised in the cloud, virtual and physical environments. In this Blog, I’ll direct you on one of the most renowned tools for infrastructure automation – Vagrant – once after we analyse the benefits of automation infrastructure. Infrastructure automation delivers coordination to both development and operations because any sanctioned team member can change the scripts while implementing good development usages, such as automated testing and versioning to the infrastructure. There remains some upfront activity, but the primary thing to learn is to take it one-by-one in the automation process. Many corporations now wish to automate everything at the beginning itself. They’ll get Puppet, or Chef, or Vagrant and try to automate over the board. Unluckily, that’s not a remarkably practical implementation approach. Systems are too complex to automate everything all at the same time. To accurately execute infrastructure automation, organizations must begin little by little. Determining a starting point can be tricky. Mostly, automating users just on the web server is considered. While it’s a tiny portion of the system, that is a useless point to start with. Automating users just on the web server implies you’re affecting users in other parts of your system separately. This adds complexity to your system, rather than making an order to it. What you need is something that is general among 90% of your nodes, for instance, an SSH key. That’s how you should automate first. Something that is ordinary, uncomplicated, and connects most of the infrastructure should be considered. Then, take something that affects 80% of your nodes, like that you have to finish the whole infrastructure. If you prepare these big-ticket items first, you will notice that you have automated most of your foundation system rather promptly, and obtaining other adjustments are simple then. When you need to execute a new web server, for instance, you’ve already got the base. Thus it becomes a great commencement. 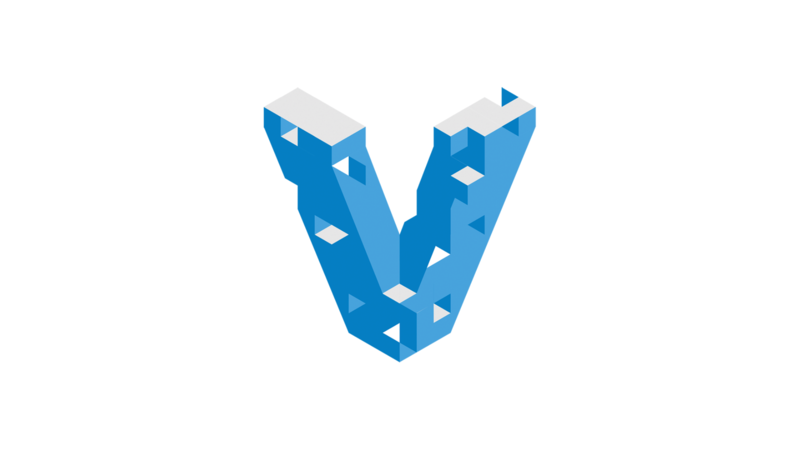 Vagrant is a tool to work with virtual environments, and in most situations, this means working with virtual machines. Vagrant presents an uncomplicated and effortless terminal for maintaining these environments, and an interpreter for the text-based definitions of what every environment seems like, termed as VAGRANT FILES. Vagrant is open source, which implies, anyone can download it, change it, and deal with it freely. The open-source software Vagrant is used for creating and controlling manageable virtual software developing environments like VirtualBox, Hyper-V, Docker containers, VMware, and AWS. It works to simplify software configuration management of virtualisations in order to improve development productivity. Vagrant is written in the Ruby language, but its ecosystem carries development in a few other languages. While several virtual machine hypervisors produce their own command-line interface, and technically the provisioning of virtual machines within these programs can be arranged straight or through shell scripts; the benefit Vagrant gives by combining an additional layer is simplicity and inter-operability over many systems, and a more compatible way which could probably be used with any virtual environment operating on top of any other system. By presenting a common text-based format to operate with virtual machines, your environment can be explained in code, securing it in easy to back-up, modify, share, and manage with update control. Consequently, it means that rather than sharing a whole virtual machine image, which could be numerous gigabytes, a simple text file measuring at just a few kilobytes can be shared alternatively. Vagrant gives a rather uncomplicated function automation software, it may be beneficial to an extensive range of people serving on different kinds of responsibilities. The automation software makes it easy for developers to build a local environment which imitates the environment upon which your code will ultimately be deployed. You can make sure you have the same libraries and dependencies fixed, equal processes installed, very same operating system and version, and many other details without having to lose the way your local machine is set up, and without the delay or expense of devising an external development environment and joining to it. Vagrant applies “Provisioners” and “Providers” as building blocks to maintain the development environments. Provisioners are tools that enable users to customize the configuration of virtual environments. Puppet and Chef are the two most extensively adopted provisioners in the Vagrant ecosystem (Ansible has been used from 2014). Providers are the services that Vagrant handles to set up and build virtual environments. Assistance for VirtualBox, Hyper-V, and Docker virtualization ships with Vagrant, while VMware and AWS are backed via Plugins. Vagrant lies on top of virtualization software as an envelope and benefits the developer communicate efficiently with the providers. It automates the configuration of virtual environments utilising Chef or Puppet, and the user does not have to apply any other virtualization software directly. Machine and software specifications are written in a file named “Vagrant file” (as mentioned earlier) to perform essential steps in order to form a development-ready box. A ‘Box’ is a format for Vagrant environment that is replicated to another machine in order to copy the same environment. Vagrant Boxes are pre-packaged development environments that are the basis of Vagrant. Mostly, this is just a displaced and exposed operating system such as Ubuntu, Debian, or CentOS. Boxes survive with the purpose to be provisioned with additional features like Apache and PHP with tools like Chef or Puppet. In a lot of ways, Vagrant is an excellent idea to use VMs (virtual machines). Terminal wizards infrequently require a GUI (Graphical User Interface) to get something achieved and most of the times you really only want a simple sandbox to prototype something. Vagrant fulfils this exquisitely by wrapping configuration details in a Vagrantfile and a box file which has the complete VM image. Infrastructure automation is a title that gets launched throughout now due to its benefits in large and small organisations. While it is promoted as a lasting resolution for everything from distributed parallel computers to inconsistent application deployments. Most of the Clouds in the world are not operating to support if you still have to manually perform every process in an infrastructure. So, to move quickly, you have to shrink the amount of time it demands to provision and configure fresh infrastructure. Automation opens the door for developers to rapidly provision new settings. Another reason you should acknowledge using infrastructure automation is to reduce or dismiss variability in new infrastructure. 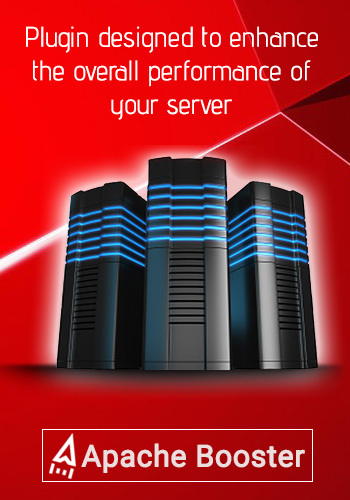 Assume that you ultimately have your new server, but it’s not to the identical spec as the remaining servers. Moreover, it might not have the tools you require on it. Infrastructure automation reduces those kinds of errors. Servers are configured in a similar way all the time. If someone does modify something, the automation will put it back where it fits. Besides progressing velocity and lowering variability, infrastructure automation is the solution to do extra with fewer. Automation can meaningfully limit the management expenses required to manage complicated settings. As an alternative to staffing up to remediate a security vulnerability, you can just write the necessary code and then perform it. Now your small team can accomplish many thousands of nodes with no more work than managing a hundred. If you are wondering how you would speed up your server then look nowhere else but Apachebooster. It is a cPanel plugin that is extensively used for the same purpose since it combines the power of both Nginx and Varnish. Install it now and get the benefits right away! Technology automate infrastructure configuration, chef vs puppet, configuration management, docker container, tools for infrastructure automation, vagrant. permalink. Benefits Of Cloud Computing Services/ What Is Amazon Web Services?